Password Â¿Se olvidÃ³ la contraseÃ±a? 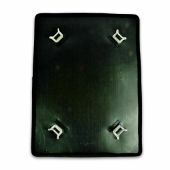 There's also a playing board, playing pieces, a die, timer, score sheet and 'miss turn' card holders. 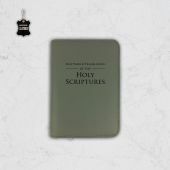 Scriptures found in Bible Topics for Discussion, located on the last pages of the New World Translation (1984 edition), are used to answer the scriptural questions, while answers to the how-would-you-respond and conversation stopper questions are from Reasoning from the Scriptures. 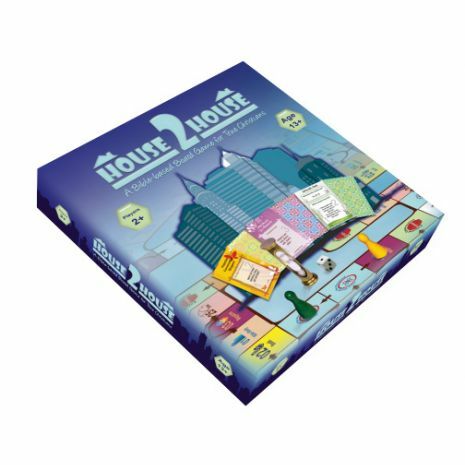 This House 2 House board game is a fun, family and interactive learning game that will help publishers to get to know most of the scriptures that can be used in every form of the Christian ministry. Furthermore, this board game for Jehovah's Witnesses encourages family bonding and is meaningful purposeful fun. Paraguas para niños - Galleria "Butterfly"
Suministramos bienes que pueden ser útiles para los testigos de Jehová en su ministerio.